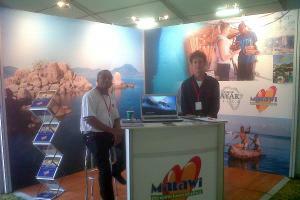 Kayak Africa and the Malawi Ministry of Tourism shared a stand on this year’s Outdoor Expo at the Sandringham Wine Estate outside Paarl in the Western Cape. The ministry was represented by Salad Nthenda and Kayak Africa by one of our directors, Clive Bester and booking agent, Bee Bester. The magnificent backdrop of the stand featured spectacular photographs taken by Anthony Grote who recently visited Cape Maclear and Mumbo Island. 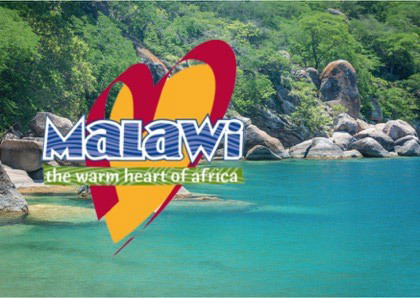 Many visitors spoke to Salad and Clive and we do hope that they will follow up with a visit to Malawi!